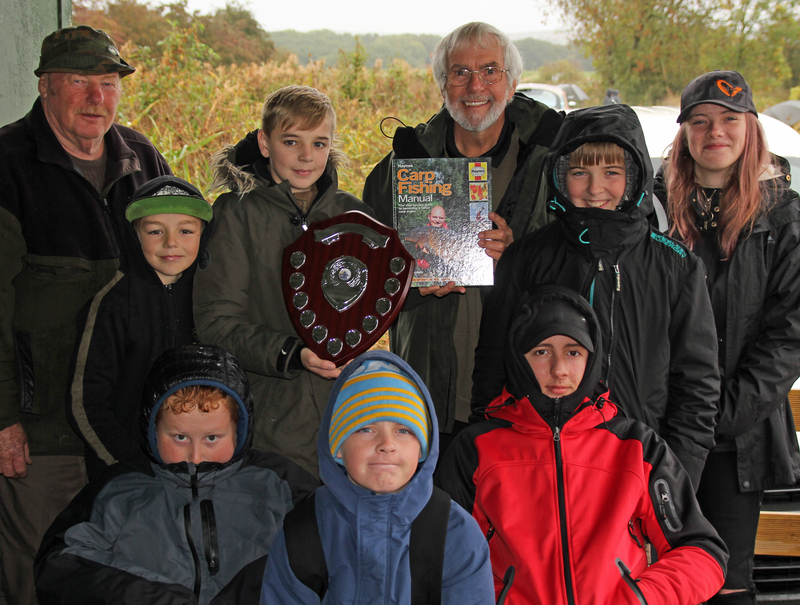 The Hull and District Angling Association, Junior Angler of the Year Award. 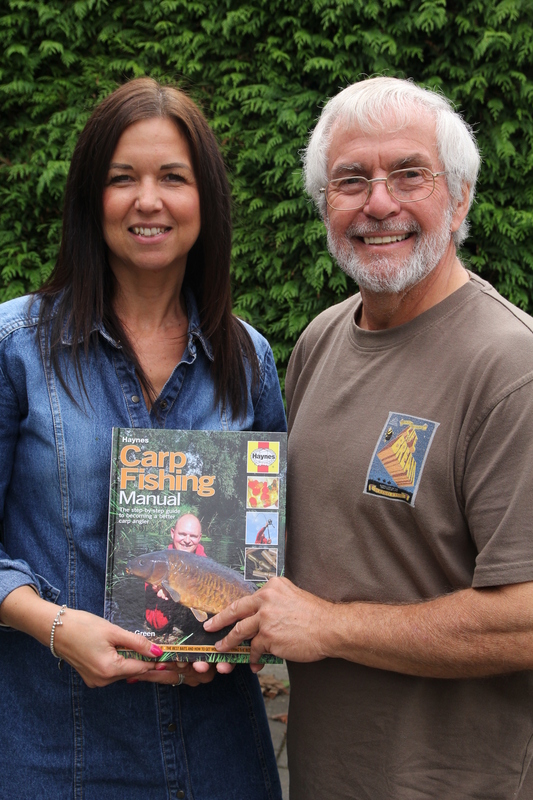 Hull and District AA has to be one of the most successful angling clubs in the country particularly when it comes to supporting and encouraging junior angling writes Daiwa Consultant Brian Skoyles. Just look at these statistics for 2018 so far. Hull and District AA have organised over 70 events for juniors on 7 different venues. This has involved over 1600 attendances by 433 different young anglers. An amazing achievement and a credit to all the coaches and parents who have supported the various events. 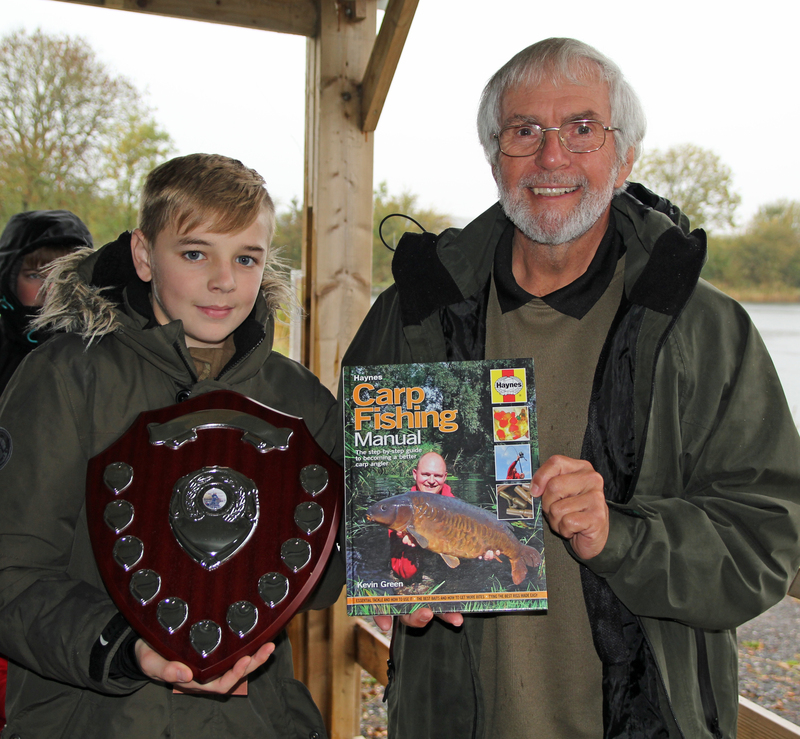 Derek Pye (Fisheries Officer for Hull and District AA) who does much of the organising of the junior events, approached me earlier in the year about the idea of a Junior Angler of the Year Award, what did I think? I thought it was great idea and after some discussion we came up with. The Kevin Green Award for the Hull and District Young Angler of the Year. Showing dedication and enthusiasm, improving their skills, great behaviour and most importantly help other juniors. My role was to have a chat with Jo Green, Kevin’s widow and check she was happy with our ideas. I met with Jo and had a lovely catch-up. She was more than happy with our plans and at the same time we signed a copy of Kevin’s last book for the winner (I was involved in the completion of Kevin’s last book when he became ill). In the last few weeks the members of the Hull and District AA coaching teams considered the possible winners and there was one young lad that they felt was an obvious winner. Well done Rhys Jones who is the first winner of the Hull and District AA Young Angler of the Year, it’s well deserved and good luck with your future fishing.